Even though I am a huge fan of technology, I also enjoy reading. A lot. Unfortunately, I seldom get home early enough to be able to do this at natural light. For me, a great desk lamp is essential, not only for reading, but also for work. 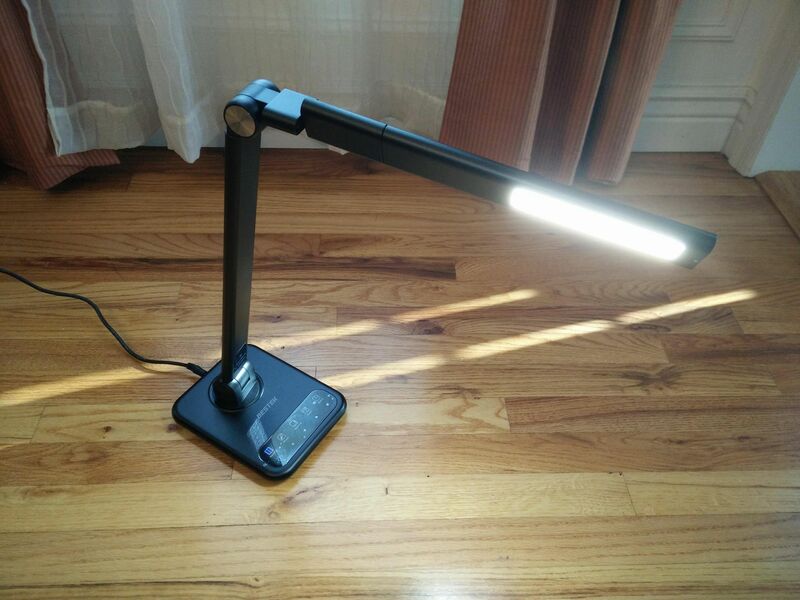 After a rather long period of searching for the best device of this sort, I stumbled upon the Bestek Detachable Lamp. I will never change it again. It is perfect for reading and for working, and it isn’t extremely expensive either. Also, it is an LED lamp so power consumption is not an issue either with this gadget. 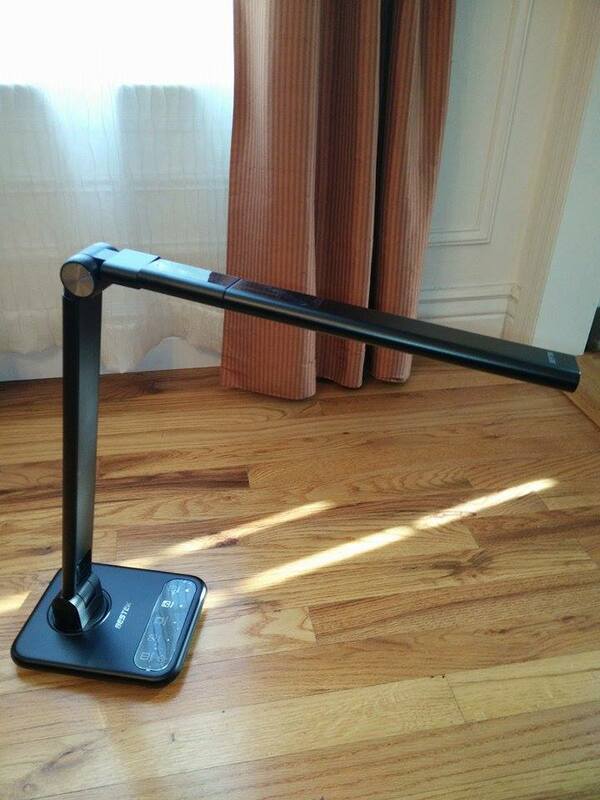 First of all, I was impressed by the simple and modern design of the Bestek Detachable Lamp. It perfectly suits into any room thanks to its simple and clean lines. It has only the essential components, it doesn’t take up too much space on my desk, and it is extremely useful too. It is portable, but this doesn’t mean that it’s made of such easy materials that it will tip over. The build of the lamp is quite solid, ensuring a steady position for it. The fact that the lamp head is detachable and it can double as a flashlight in case of need is a great bonus too. It can prove to be extremely useful in case of power outages, or whenever you drop something under the desk and you need better visibility to search for it. 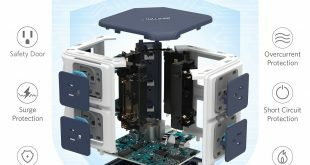 Its two USB ports even allow you to charge two of your gadgets with it. The Bestek Detachable Lamp doesn’t have any odd-looking or misfiring buttons. 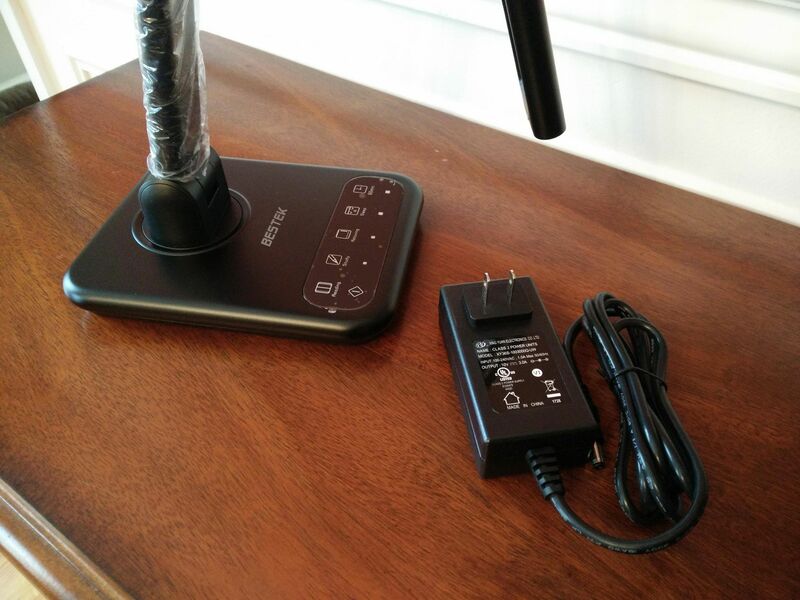 On the base of the lamp, you will find several touch controls. With these, you can choose between different lighting modes and brightness levels. Adjusting the lamp for your eyes is extremely simple. It is also really pleasent as the right settings will keep your eyes from getting tired, even when reading or working for a long time. The lamp even has a timer which will turn the light off after sixty minutes. This is especially useful for people like me, who read until they fall asleep. You will never have to wake up to a powerful light anymore. The lamp will automatically switch off after an hour. The lamp allows users to choose from four different modes: reading, study, relaxing, and sleep. In each mode, they can further dim or brighten the light. This way, everyone is able to find the perfect setting for their eyes to stay rested. 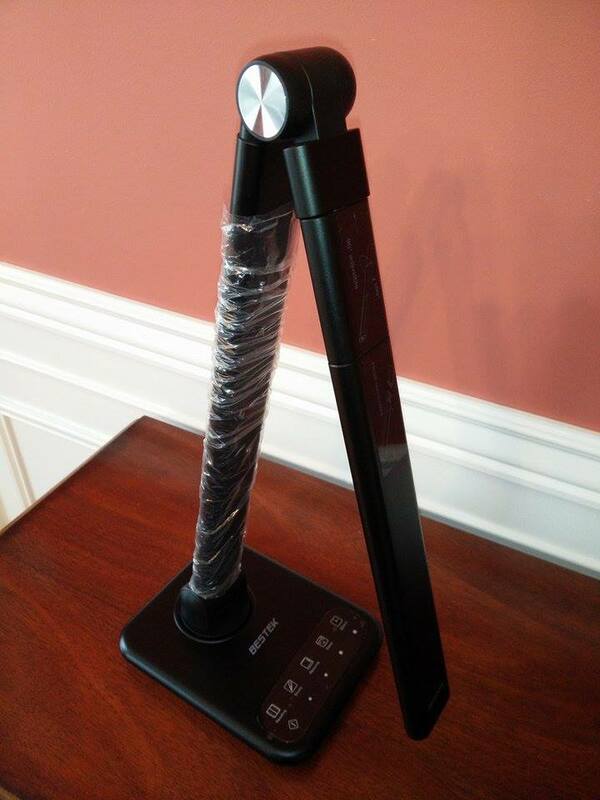 The lamp is really easy to use, it has clear instructions out of the box and it doesn’t need any complicated settings in order to work perfectly. The adjustable lamp allows users to set it just the way they need it to stand and project the light in the right direction. 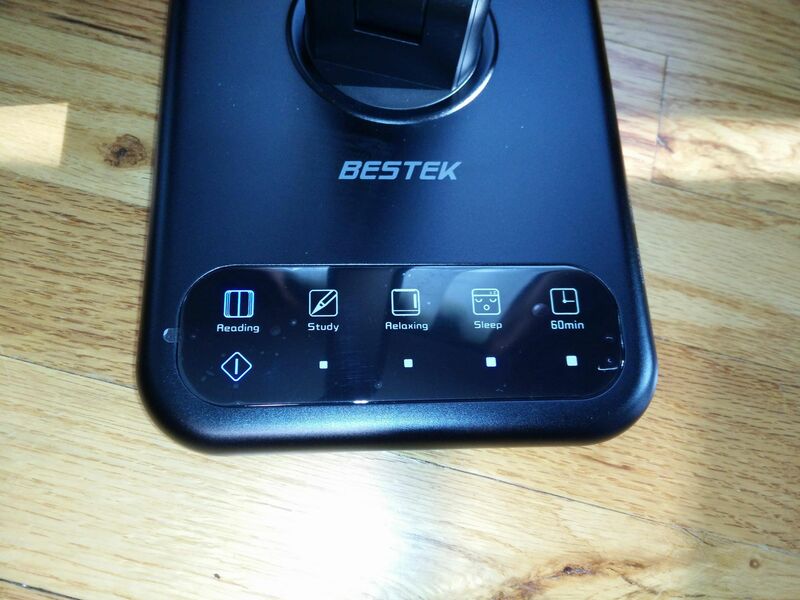 The only thing I didn’t like about the Bestek Detachable lamp is that you need to press the shut down button for quite a long time in order for it to actually turn the lights off. A faster response time for this would have been a lot nicer. Sometimes I accidentally raise my finger up too early and then I have to start the process all over again. Fortunately, this is quite a minor inconvenience, especially when we think of all the great features of the lamp. 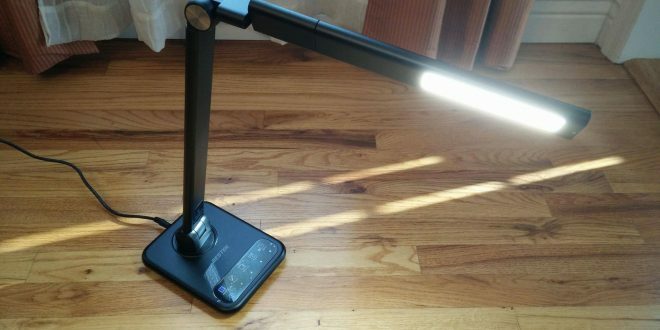 The Bestek Detachable Lamp is available for $40 on Amazon. This is not necessarily a small price to pay for a desk lamp. However, this particular lamp offers you features that others don’t. The different lighting modes protect your eyes and the adjustable stand makes it perfect to use in any situation. In this case, the $40 price tag seems to be quite a reasonable one. 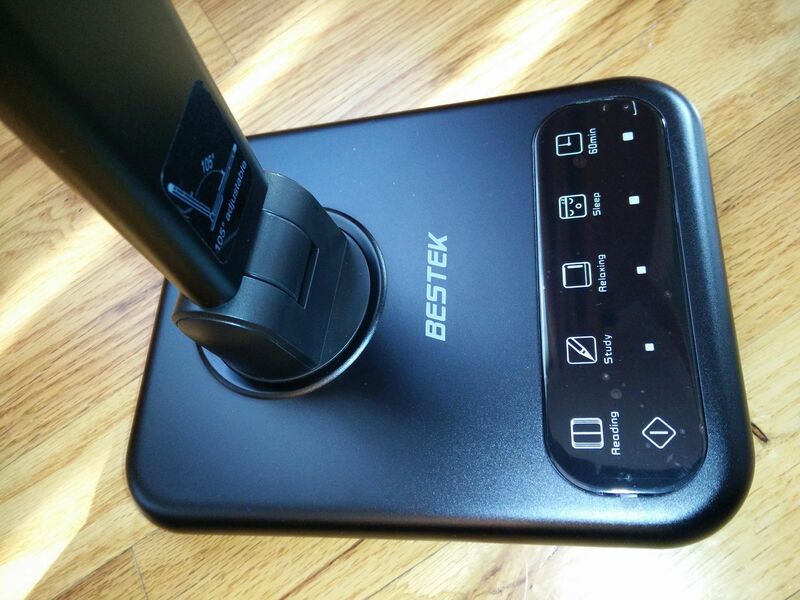 The Bestek lamp is a good price/quality buy. Next The Division review: It’s exactly like Destiny, but with matchmaking!